Click the center of the screen to start the movie, click the four arrows in the bottom right hand corner for full screen viewing. More Great Movies will be added soon, keep coming back. Do you have any Karting Movies? I will convert any super8 film and add it to the site and return it with a copy on DVD free of charge. 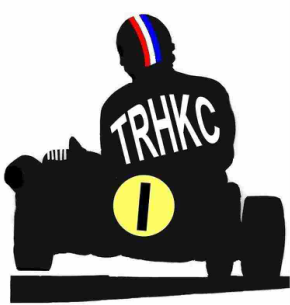 Features: Eric (Hairy Monster) Twydell and Keith Gilbert, both members of Peter's "Black Hand Gang" and Race Starter, the late great, Bert Hesketh. 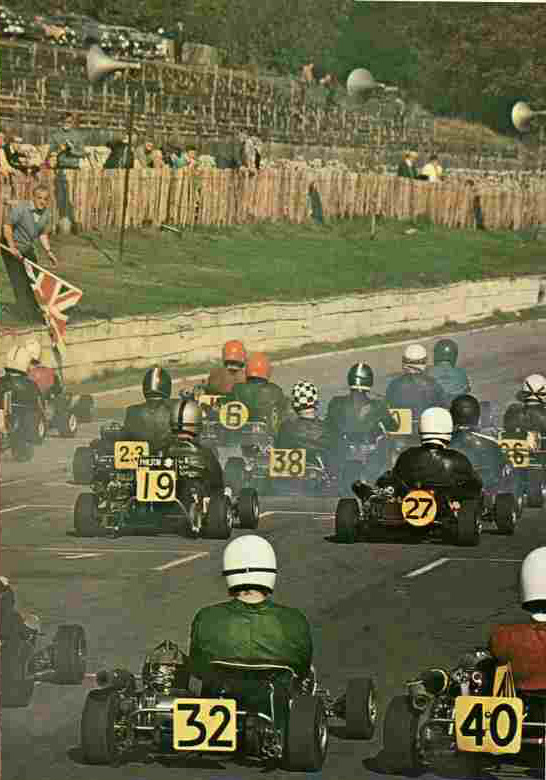 I would like to thank the Clayton family for sharing this home movie with us, it contains action from Class IV (gearbox) and Class 1 (direct drive) races and is one of the best karting movies I have seen so far, the action is from Little Rissington, Shenington and Chasewater plus circuits unknown to me, I think Hensford or Curbrough could be the location of one. 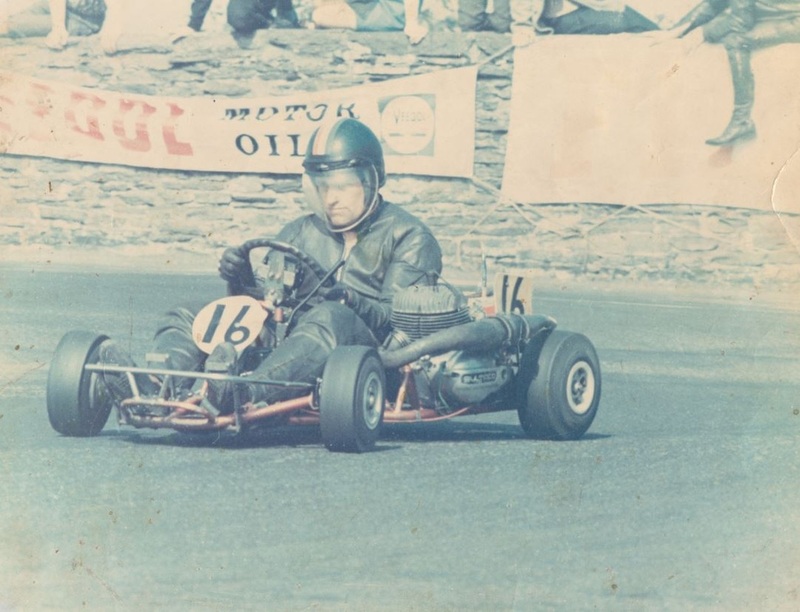 keep your eyes peeled for Bev Bond in his home made Bev Kart and towards the end you may just catch a glimpse of Mr Greaves Snr on the now famous number 77 Fastakart. 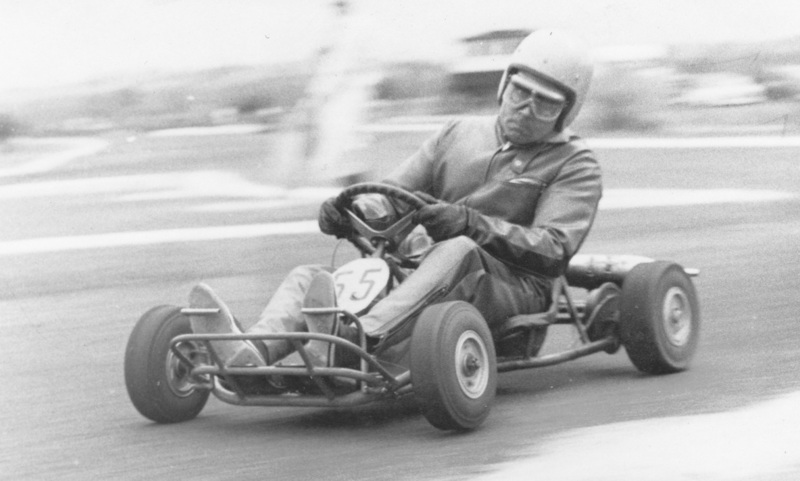 Rare photo of Don Clayton driving a Class 1 kart.